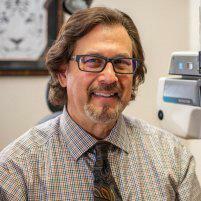 Dr. Jerry Gundersheimer always appreciates feedback from his valued patients. To date, we’re thrilled to have collected 25 reviews with an average rating of 4.96 out of 5 stars. Please read what others are saying about Dr. Jerry Gundersheimer below, and as always, we would love to collect your feedback. 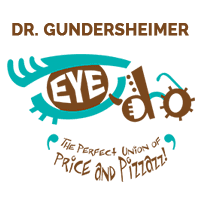 My experience with Dr. Gundersheimer was, and always is, first rate. The wait is never too long and the service provided by the Doctor and his staff is always very good. I always have a pleasant experience, the staff are friendly. Dr. Gundersherimer is great! Always so friendly and helpful.